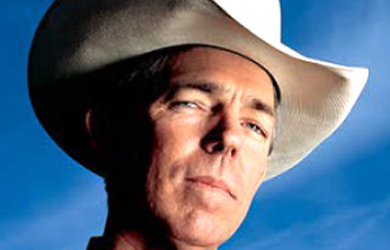 A few weeks ago, we noted that David Barton had reportedly won a million-dollar defamation lawsuit against two Democratic candidates who ran for the Texas Education Board in 2010 after they produced a campaign video that asserted that Barton was “known for speaking at white supremacist rallies.” At the same time, Barton also filed suit against an online writer who had called him an “admitted liar,” though that writer disappeared after being sued and never responded to any of Barton’s legal filings. In the wake of this court decision, Barton immediately went to work trying to portray his very narrow legal victory as a complete validation of his widely-criticized scholarship, asserting that his work had now been vindicated in a court of law when, in reality, the case revolved only around allegations that he had ties to white supremacists. David’s best-selling works have been viewed by literally millions of Americans, and such numbers represent a sizeable segment of the American population. Detractors don’t want these readers — and especially any additional ones — to know the important role that religion and morality historically played in America. The reason is simple. For Americans to tolerate and support our current secularist progressive policies, they must be divorced from our religious, moral, and constitutional history. The critics are very aggressive, very well-organized, and very well-funded. 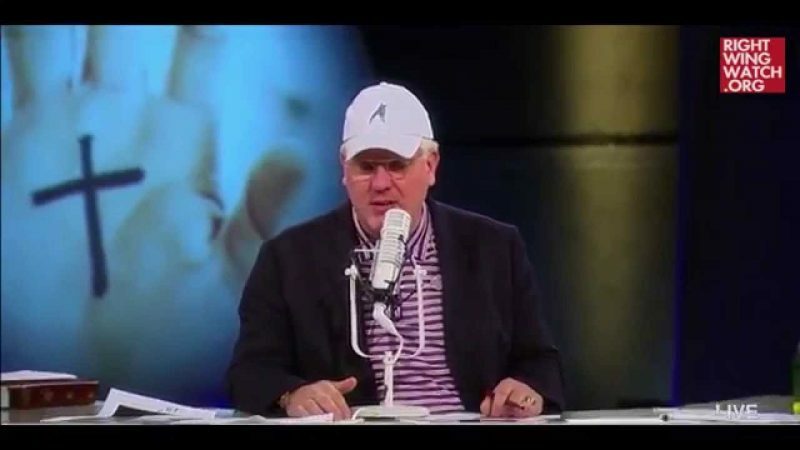 (In fact, many of the groups attacking David receive funding from atheist billionaire George Soros.) They often select seemingly religious mouthpieces (often secular progressives from the Religious Left) to deliver their attacks over the internet, in articles, and on blogs. 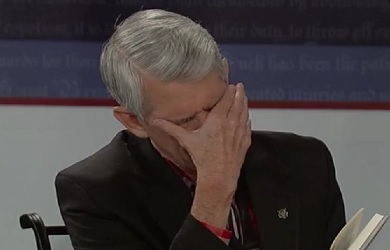 When you see attacks against WallBuilders and David on Facebook, Twitter, in articles, comments, and so forth, please take a few minutes to enter your own rebuttal comments, even linking to the national articles reporting that the critics’ claims are false (e.g., David Barton Wins Million-Dollar Defamation Suit). The Bible tells us in Proverbs 18:17 that one side sounds good until facts from the other side are presented. So far, the critics have often been the only voice – or at least the loudest. We need your help to present the other side. As Song of Solomon 8:13 reminds us, your friends listen to your voice — so speak! Your voice on Facebook, Twitter, in articles, on Amazon book reviews, and in web comment sections will help beat back the false claims and thus help millions of Americans be open, and even eager to learn the truth about America’s Godly constitutional heritage!